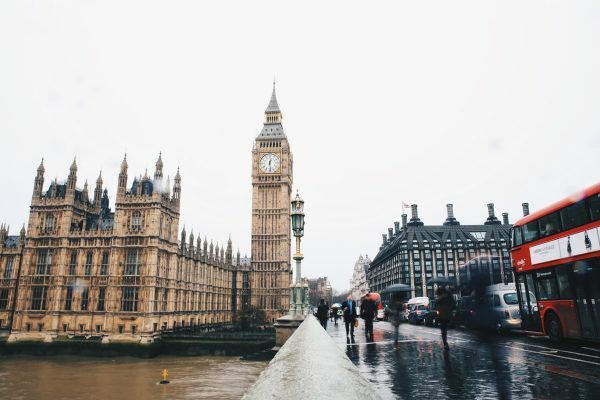 London is one of the best destinations to visit if you are a fan of Harry Potter. Whether it’s visiting filming locations from the movies or seeing spots that inspired J.K Rowling, or exploring the Warner Bros. Studio Tour for everything Potter; London is the place to go. Even if you only have a short time in the city it is possible to pack lots of awesome Harry Potter themed activities into your trip and I am here to show you how to do just that! 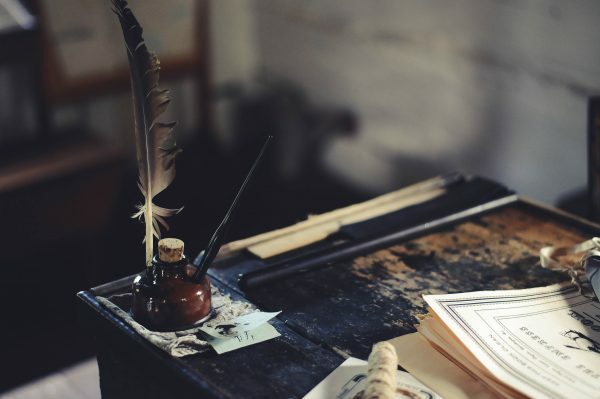 Read on to find out how to have an absolutely magical time exploring all the best sites related to the Harry Potter-verse, as well as related magical places and activities. You ready? STAY: Arrive at your accommodation to begin the fun! The Georgian House Hotel is the perfect place to stay if you want to feel like you are living in the wizarding world. With a ‘Wizard Chamber’ and ‘Enchanted Chamber’ they have created an enchanting style of accommodation using decorations and details that will make you believe in magic. The rooms are even entered through concealed bookcase doors! They are rather pricey though, so if your budget doesn’t quite stretch that far you could perhaps stay at the Rest Up London hostel instead. The decor at this hostel is seriously cool, and kind of reminds me of the common rooms in the Harry Potter movies. Think brick walls, old-fashioned leather armchairs and Union Jack’s all over the place. One of their dorm rooms even has green brick walls which gives me serious Slytherin vibes! Or Wombat’s new London location, which has a really cool bar in what looks a bit like an underground dungeon and some of the dorms have beds in little nooks that are very ‘cupboard-under-the-stairs’ feeling! 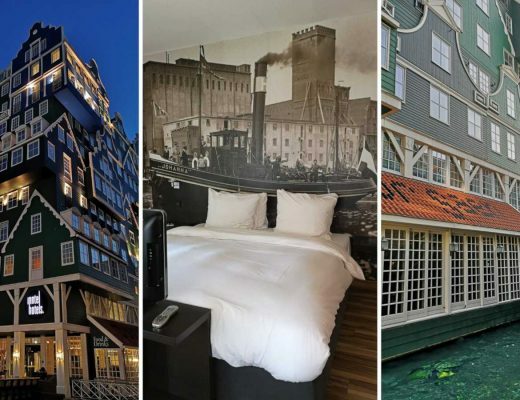 If you’re looking for something a bit more mid-range there are plenty of other options in the city to have you feeling as cosy as a Gryffindor in a four-poster in no time! You can quickly search below if you like. EAT: Have dinner tonight at Beach Blanket Babylon or somewhere in Soho. Beach Blanket Babylon is a restaurant in Notting Hill (and Shoreditch) that is one of the most Instagrammed restaurants in London and it’s easy to see why. The decor is unreal, and looks a bit like something you would see in Professor Trelawney’s attic Divination classroom! Or there’s a ‘secret’ dungeon restaurant as well if you’re more into Snape’s classroom vibes. The menu is reasonably priced but not extensive so if you’d prefer something simpler then you could also wander the trendy district of Soho which is packed with affordable and hip eateries. Try Honest Burgers if you really just want to chow down on something meaty and delicious like Ron would! 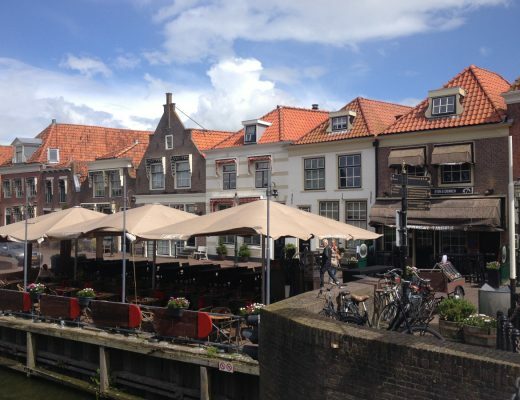 They also have locations throughout the city if you feel like visiting a different one or perhaps grabbing breakfast or brunch on one of your other days. DRINK: Go out for drinks at The Cocktail Trading Company and/or The Blind Pig. The Cocktail Trading Company is also located in Soho (nice and easy to get to if you had dinner there too) and serves up delicious drinks in a very quirky atmosphere. Some of their cocktails really look (and taste) magical and their logo is an owl! Try the Blue Moon which comes in a mini hot-air balloon with fairy floss on top or the Coquetier which comes with a golden egg just like the clue from the Triwizard Tournament! Afterwards you might like to visit The Blind Pig (also in Soho) above the Social Eating House (you might even want to have dinner here first) for one of their “Long and Short Great British Tails” drinks. These quirky cocktails are based on famous British books and even have a Butterbeer inspired one from Harry Potter! There’s also other cute and delicious drinks inspired by “Alice in Wonderland”, “James and the Giant Peach”, “Winnie the Pooh” and “The Lion, the Witch and the Wardrobe”. Eat: Grab something quick at your hotel or nearby as today will be busy! Visit/See: Go on a tour of filming locations in London with Tour for Muggles. 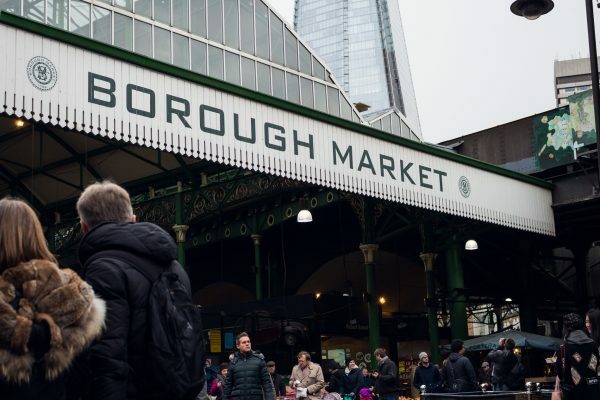 This starts near London Bridge tube station which is very close to Borough Market, so if you got up early enough you could grab breakfast at the markets before your tour. The tour will take you around parts of London that featured in the films as well as places that inspired J. K. Rowling. You will need your own oyster card (for the tube) to get around. 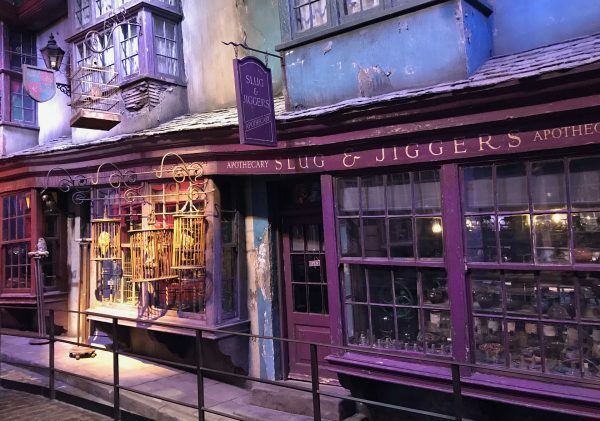 The Tour for Muggles is one of the most popular tours of its kind in London, and is also a great way to see some of the city sights as you go! Eat: Your tour finishes near to Leicester Square which is very close to the Palace Theater (where you’ll be going next). You can grab something for lunch somewhere nearby and the website for the Cursed Child even has a handy tool to find places within ten minutes out of lots of different cuisine and price options. Visit/See: Go and see Part One of Harry Potter and the Cursed Child at 2pm! Because it’s such a long play it’s broken into two parts of about 2 and a 1/2 hours each – with an interval in each part. If you see the Saturday showing you can see the first part at 2pm and the second part at 7.30pm with about two hours in between to have dinner. Eat: In between the two parts of the Cursed Child you might like to have dinner at Circus Restaurant. They have special pre-theatre seatings for three-course meals from 4.30pm on Saturdays. Circus isn’t really Harry Potter themed but like it’s name suggests it does feature spectacular performances from fire-breathers to acrobats which would definitely be a magical addition to your evening! Or you could use the tool I mentioned above to find somewhere else close by to eat. 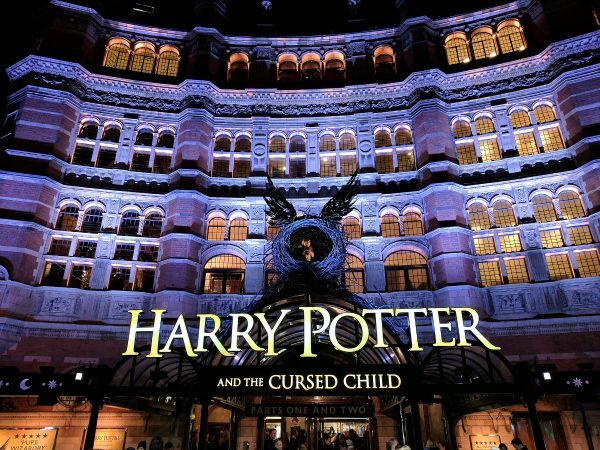 Visit/See: At 7.30pm you will be heading back in to see the second half of The Cursed Child! Drink: After the show you might feel the need to relax with a drink in a quiet place to think over everything you have seen today. Scarfes Bar at the Rosewood London is the type of place Hermione would love, with bookshelves filled with leather-bound volumes, a roaring fire, comfy couches and of course, great drinks. Or you might like to visit the very swanky Library Bar at The Lanesborough London. Both places feel warm and intimate and almost library-like – with added booze! I’m sure even Hermione would approve in this instance. EAT: Grab some breakfast at your hotel or Sketch’s The Glade. The Glade is a bar and breakfast/brunch spot that will give you serious ‘Firenze’s forbidden-forest-inside-a-classroom’ vibes. The decor has been designed to make you feel like you are sitting inside a forest, with leaves on the walls and even a forest-floor carpet complete with lumpy leafy bits! There’s a self-playing piano and tinted glass ceiling to add to the magical feel. The menu looks seriously cool as well. 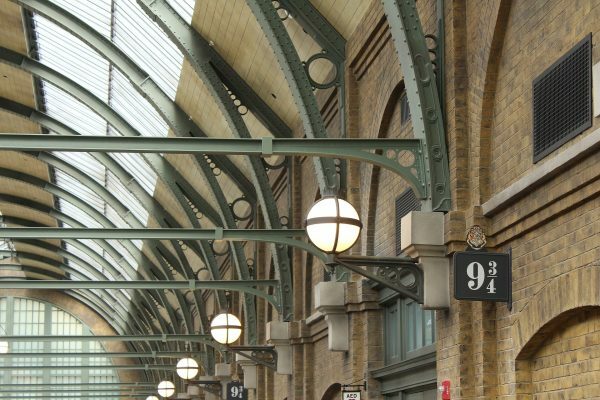 VISIT: After breakfast head to King’s Cross station to visit Platform 9 and 3/4 and have your photo taken for free! Next door is a fantastic Harry Potter shop, but don’t spend all your money on wands and scarves just yet, you’ll want to save some for later today. 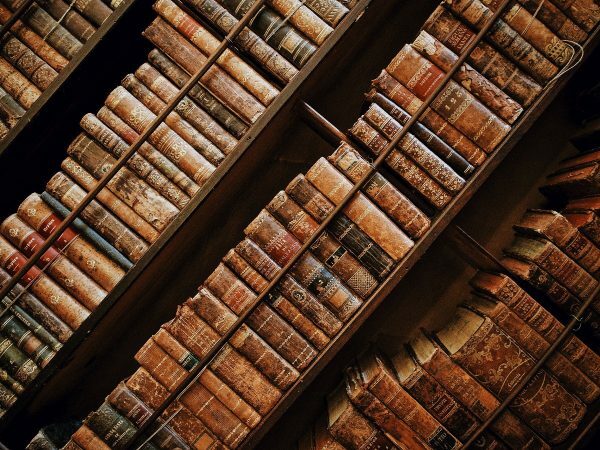 Go through St. Pancras and head to the British Library (it’s just across the road) for the Harry Potter History of Magic Exhibition. You will need to book your tickets for this ahead of time, and it is only showing until February 2018. EAT: Grab something to eat inside King’s Cross St. Pancras, there are lots of different cafes and restaurants to choose from whether you’re in the mood for sushi, a pasty, Italian or a healthy salad. VISIT: After eating you’ll want to get on a train and travel out to to visit the Warner Bros. Studio Tour! Walk across to Euston Station (on the other side of the British Library from King’s Cross St. Pancras) to get the train to Watford Junction where you can get the shuttle bus to the studio tour. 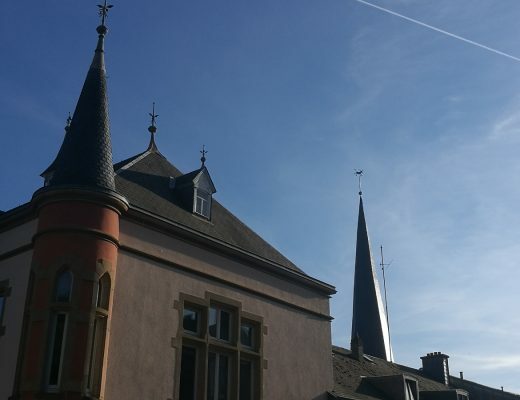 Make sure you have booked your tickets and time-slot well ahead of your visit. The studio tour is amazing, you can read more about my visit here, although they have added a lot more things to do and see since I last went, so I’d love to go back again! You will see many of the original props, costumes and sets used for the films and there are many special events happening at different times of the year (like Halloween and Christmas) so it will be up to you to decide when you want to visit. Take all the photos in front of your favourite spots and then go wild in the gift shop and have a wonderful time! Try your hand at a Harry Potter escape room. The Enigma Quests’ School of Witchcraft and Wizardry is an hour-long puzzle game for 3 – 5 people where you will need to ‘learn’ magical skills in order to pass your exams and defeat the dark forces! Learn some Muggle magic tricks to impress your friends with this cool AirBnB experience! Have your photo taken with a wax Emma Watson or Daniel Radcliffe at Madame Tussauds (no Rupert Grint sadly). If you can’t get tickets for The Cursed Child (tickets are incredibly in demand even now) but would still like to see a magical musical then you could also see Wicked (I LOVED Wicked when I saw it in London! ), Aladdin or Matilda the Musical. Explore Cecil Court, a little alley off Charing Cross Road filled with shops specialising in rare books, maps and antiques. It’s thought to be the inspiration behind Diagon Alley in the books (although that is said about a lot of places). Visit the London Zoo and make sure you stop into the reptile house to see where Harry accidentally put Dudley into a snake cage. Oh, and here are some more useful links for tours you might like to check out! Do you know of any other awesome Harry Potter-themed bars, shops or places in London that are worth a visit? Let me know in the comments and don’t forget to pin one of these if you are planning your own magical weekend! Oh that’s awesome Jenn! Did you enjoy the tour? 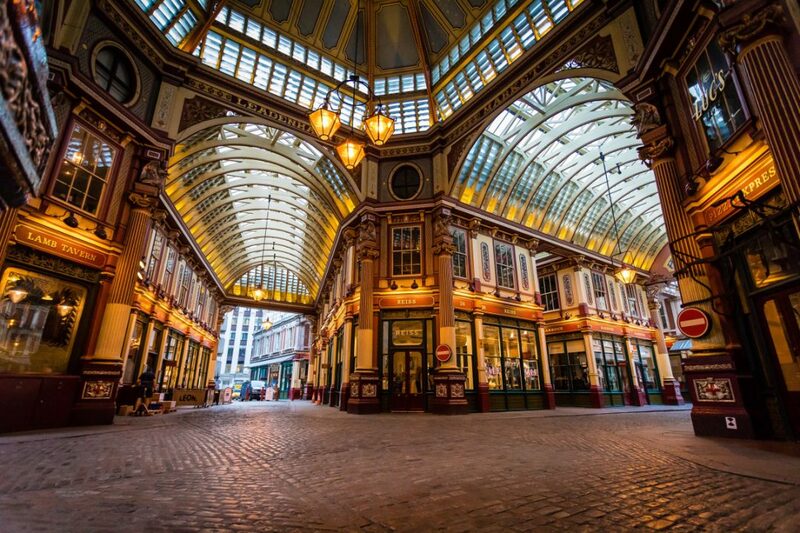 What an awesome Harry Potter London itinerary! The tour for muggles sounds intriguing, so I would definitely love to go on it! (I haven’t had the chance to visit the studios either, so I need to do that too). Ahh the studio tour is awesome, you should definitely go if you get the chance! love me some Harry Potter! This looks so fun! Thanks for sharing! Harry Potter is awesome, glad you liked it! Thanks so much, I hope you have an awesome time when you do it! I had no idea there were so many Harry Potter themed activities in London! WOW love this post and feel the need to go to London right now 🙂 Thanks for sharing your weekend! This is such a fun and well-thought-out post! Great inspiration for a Potter-themed weekend! Thanks, I’m glad you liked it Jill! My hubby would all of this! I haven’t even seen the movies though! YES! My husband gifted me with a ticket for the Studios for our anniversary and I just can’t wait to go! But I want the perfect Harry Potter experience so let me tell you that I’m bookmarking this and hope to check most of it out! Pretty sure we won’t be able to see the play but as you say, we could definitely go see a musical! Oh your husband is definitely a keeper (a Keeper, get it?!) you’ll have an awesome time! Hope you get to see everything you want, make sure you check out the special “Friday Forty” tickets they sell on Fridays for the Cursed Child and you might be lucky! I literally cannot describe how much the nerd in me just LOVES everything about this post. I need to get back to London, stat. *sobs* My parents just visited and kept texting me about all the Potter stuff (shops, plays, etc) they noticed as they walked through town. So jealous. Visiting King’s Cross Station and seeing The Cursed Child would be absolute musts, too, but I love all the added details of where to eat and drink. DEFINITELY saving this itinerary for later. 🙂 Thanks for sharing! Oh my gosh! 4 days ago I was at Kings Cross with my nose up against the (not yet open for the day) 9 3/4 store, thinking to myself “You should really have done some HP stuff!” I will have to use these tips for when I go back in December! Love it! Haha, I hope you get to see more HP stuff next time then! Haha, thanks, I hope he gets the hint! I LOVE EVERYTHING IN THIS POST. I went to King’s Cross station and to Warner Brothers studios but I WISH I had known about that muggle tour for filming locations! Awesome guide, I am going to Pin this so I can go back and make sure I remember it all when we head to London. Harry Potter is awesome! Thanks so much I hope you have a great time exploring! I’ve done some of these HP-esque outings here in London but not all of them yet. Thanks so much for the brilliant tips! I love Harry Potter and following this guide would be an awesome experience. Thanks for giving the best tips for an ultimate experience, Kristy! Kristy, I love this post SO MUCH! Thank you for those awesome ideas, I think I will plan my tour exactly as you suggest! Aww, you’re welcome, hope you have an amazing time!